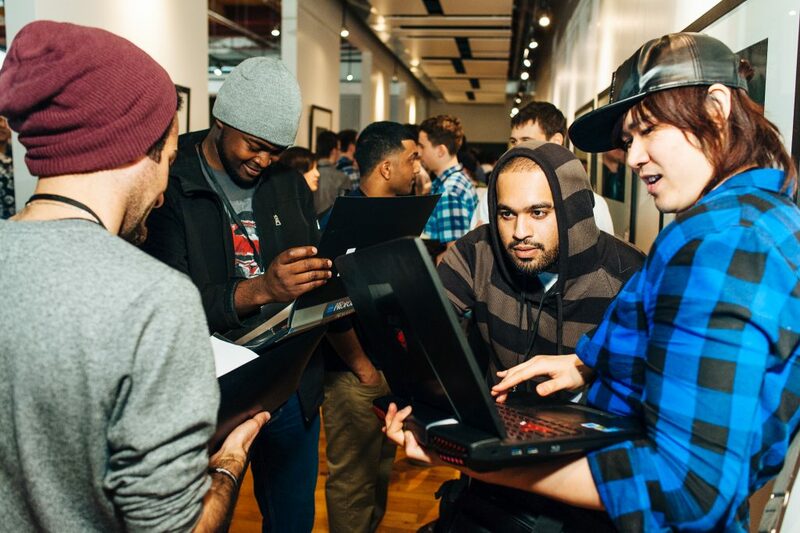 The Ubisoft Toronto NEXT student competition is back! New look. New disciplines. Same great opportunity for Ontario game development students. 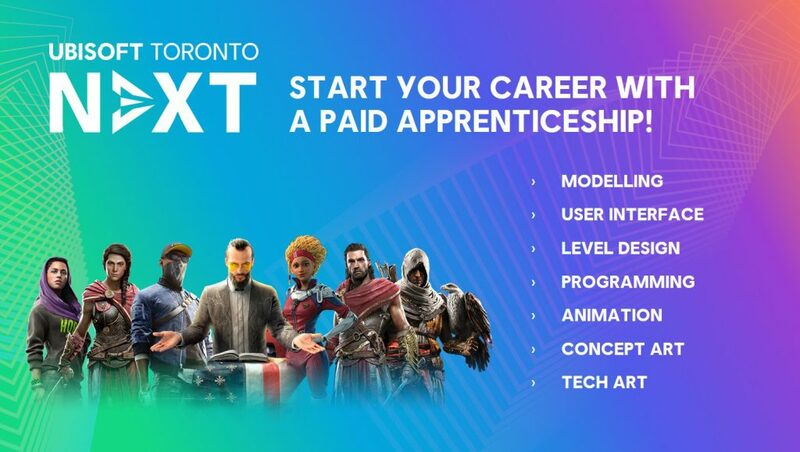 Back for a sixth year, Ubisoft Toronto NEXT competition (formerly NXT Showcase) is a great way to kick-start your career in the games industry with a paid apprenticeship where you spend the summer learning from top talent at Ubisoft Toronto. Starting November 7, students and recent graduates residing in Ontario can compete across seven game development disciplines to showcase their talent. Disciplines include Animation, Concept Art, Modelling, Programming, and—new for 2019—Level Design, Tech Art and User Interface.